Igor Stravinsky has been a dominant force in the history of modern music. He remains one of the most performed and influential composer of the twentieth century. "Fondation Igor Stravinsky" (FIS) was founded in 2008. Chaired by Marie Stravinsky, great grand-daughter of the composer, FIS aims to promote Igor Stravinsky’s memory and to further the knowledge of his work. Recognized as a public trust, FIS accepts applications for projects that comply with its vision and purpose. 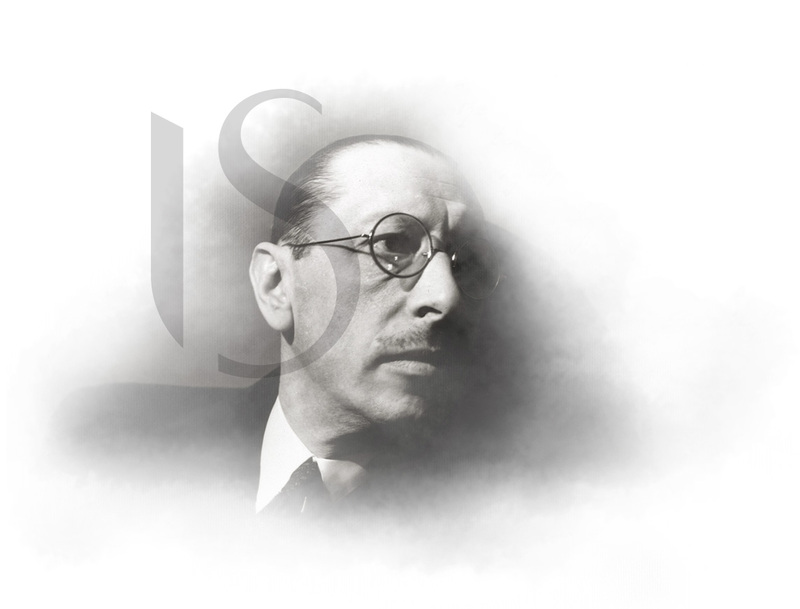 “L’Institut Igor Stravinsky" (IIS) brings together artists, performers, patrons of the arts and cultural institutions in order to give life to new and exciting projects that honor famed composer Igor Stravinsky.